2017 was a year of change in the Dubai real estate market, where we witnessed real estate trends transform to new and refreshing positions, off-plan sales revive market sentiment and an abundance of supply open the doors for many affordable opportunities in the sales market and offer more options and lower rents in the rental market. The current momentum in sales activity is driven by a larger proportion of end-users than before, particularly first-time buyers, who are entering the market enthused by lower prices and encouraged by attractive payment plans offered by some developers. Off-plan sales has dominated 2017, accounting for 68 per cent of all sales transactions to date and has increased by 55 per cent year on year. As of November 27, there have been 18,657 off-plan apartment sales transactions. The most popular unit types for off-plan apartment sales were one-bedrooms, accounting for 39 per cent of these sales transactions and studios accounting for 36 per cent of the transactions. 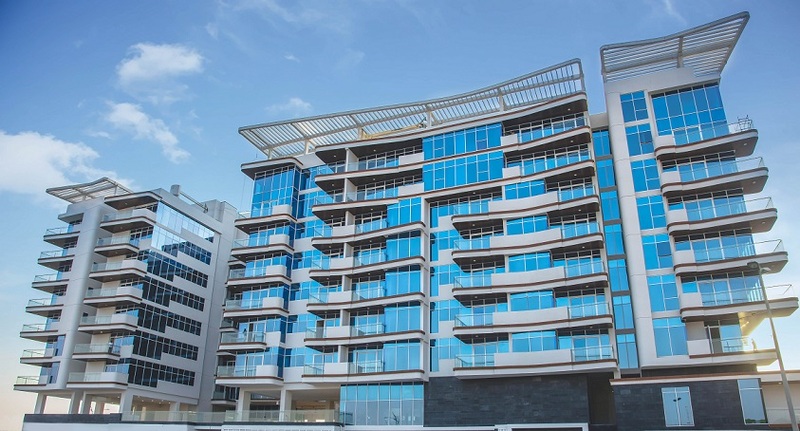 > Jumeirah Village Circle covering 11 per cent of the transaction volume with the top three projects being Ghalia Constella, Belgravia and Bloom Heights. > Business Bay covering 11 per cent of the transaction volume with the top three projects being Aykon City, Bayz by Danube and Damac Towers by Paramount. 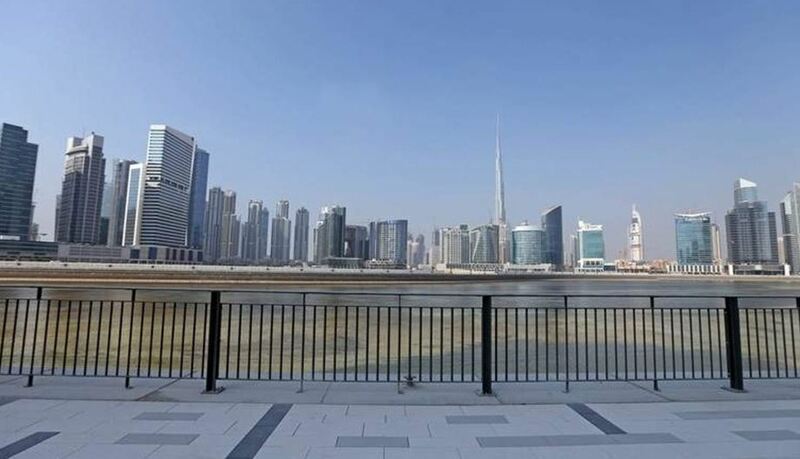 > Downtown Burj Khalifa covering 10 per cent of the transaction volume with over 1,500 units sold in the Downtown area and over 300 units sold in the Opera District. 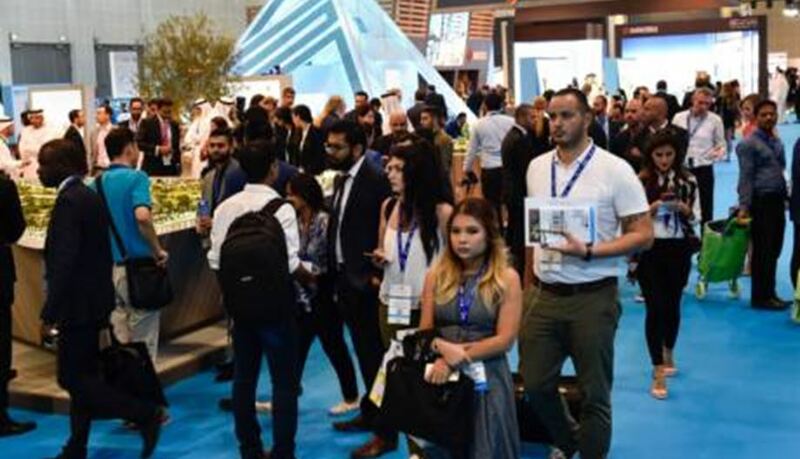 > Al Furjan covering eight per cent of the transaction volume with the top three projects being Azizi Residence, Azizi Plaza Serviced Apartments and Roy Mediterranean Serviced Apartments. > Dubai South covering eight per cent of the transaction volume with the top three projects being The Pulse, Mag 5 Boulevard and Emaar South. To date, there have been 3,957 off-plan villa/townhouse transactions. The most popular types were three-bedrooms, accounting for 54 per cent of the transactions and two-bedrooms accounting for 24 per cent of the transactions. > Town Square covering 31 per cent of the transaction volume. > Arabian Ranches 2 with 27 per cent of the transaction volume. 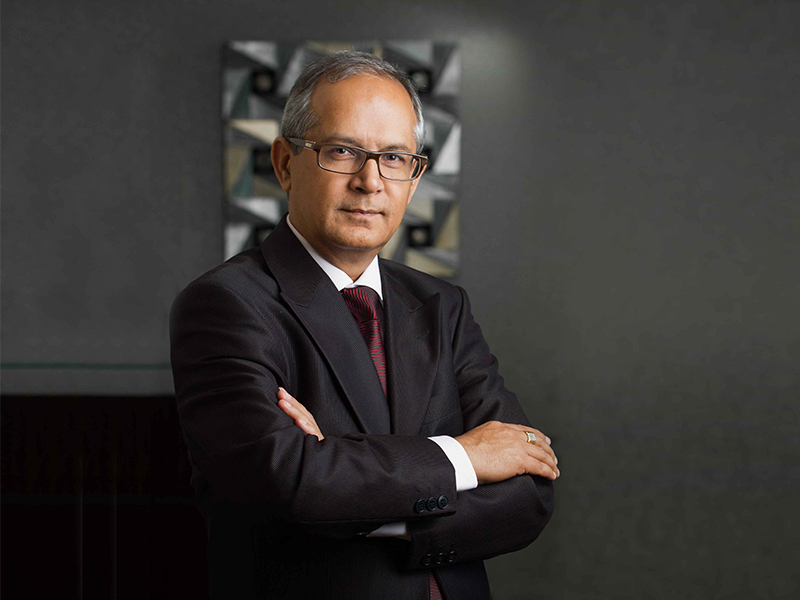 > Dubai South with 18 per cent of the transaction volume. > Mohammed Bin Rashid City with 11 per cent of the transaction volume. > Reem Mira with 3.6 per cent of the transaction volume. The secondary market accounted for 32 per cent of the sales transactions in 2017. Prices in established communities with limited upcoming supply have held stronger than emerging locations even as marginal price declines continue. One of the main reasons sales activity in the secondary market has been low this year is due to prices still trading at a premium and sellers not very motivated to negotiate. However, in Q4, sellers have started to budge on their pricing which has caused an increase in secondary sales. This year, we have seen the shift in power from the landlord to the tenant. Due to new supply, rent declines for residential properties in Dubai have been more pronounced than sales price declines over the last 12 months. According to Property Monitor’s database of rental contracts, no area or property type was immune to the declining trend. Areas with more supply are obviously impacted higher but other established, mid-market locations are also affected as consumers are shifting and opening their options to areas they never considered before. With new supply coming into the market in suburban communities, we are seeing tenants shift from established communities to like-for-like product in suburban communities at a cheaper price over multiple cheques. According to Property Monitor, four cheques annually are now the average, with 42 per cent of villa/townhouse contracts negotiated with four cheques and 54 per cent of apartment contracts were done with four cheques. According to the Property Monitor Supply Tracker, which tracks supply in real time, there are a little over 13,000 units expected to be completed by end of the year. A majority of these projects will most likely get pushed to Q1 2018. However, there are quite a few projects which are looking to be very near completion in Al Quoz, Business Bay, Jumeirah Village Circle, Sports City, Al Furjan and Town Square. > Mohammed Bin Rashid City with over 3,800 units. 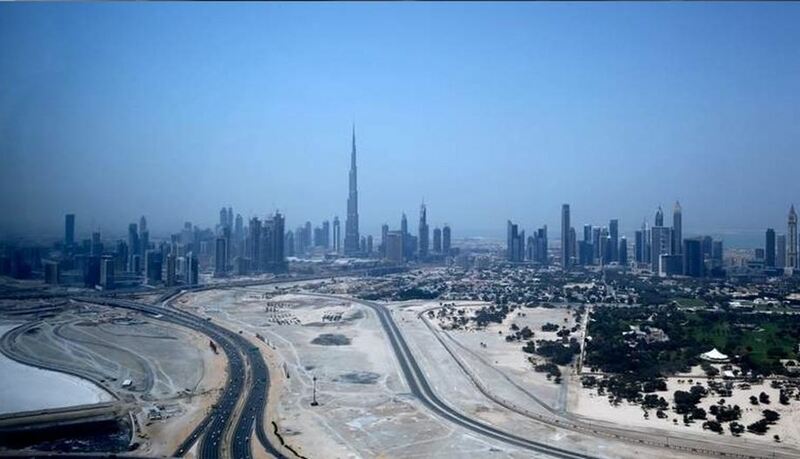 > Jumeirah Village Circle and Al Furjan, each with over 3,700 units. > Damac Hills with over 3,200 units. > Town Square with over 2,500 units. > Akoya Oxygen with over 2,900 units. > Deira with over 2,100 units. > Dubai Marina with over 2,400 units. The writer is partner and head of Property Monitor at Cavendish Maxwell. Views expressed are her own and do not reflect the newspaper’s policy. Thanks so much for giving everyone an exceptionally remarkable chance to check tips from here. It is often very good and also full of a great time for me personally and my office co-workers to search your site nearly thrice weekly to see the fresh tips you have got. And indeed, I’m so always astounded considering the unbelievable tricks you give. Selected 2 areas in this article are clearly the most beneficial we have all ever had.